Applications close this FRIDAY (29th September) for the 20th North Tyneside Business Awards, organised by North Tyneside Business Forum. Businesses can enter any of the five categories, and all individual category winners will be automatically entered for the coveted North Tyneside Business of the Year Award. Category winners receive a certificate, prize and trophy as well as substantial recognition and publicity. The competition is open to all private sector businesses from all sectors and sizes. Registered charities, and businesses which are funded by public sector organisations are not eligible for these awards. All applicants must have been trading for a minimum of six months on Friday 29th September 2017. For the purposes of this competition, New Businesses are identified as those who have been trading for less than 24 months on Friday 29th September 2017. All businesses which enter must have a registered trading address in North Tyneside. Previous entrants and winners are welcome to apply. 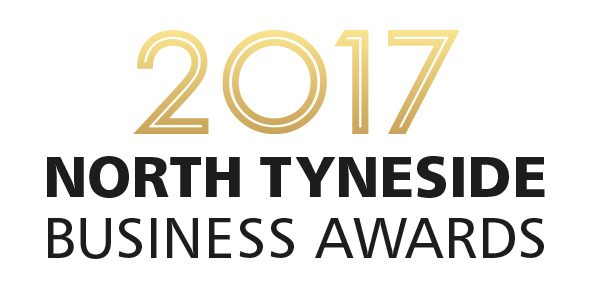 Applications can be made online at www.northtynesidebusinessawards.co.uk and more information can be obtained by calling 0191 643 6000.